In this week we have inaugurated the start of a new project focusing on the promotion of the United Nations Convention on the Rights of the Child through the use of theatre. 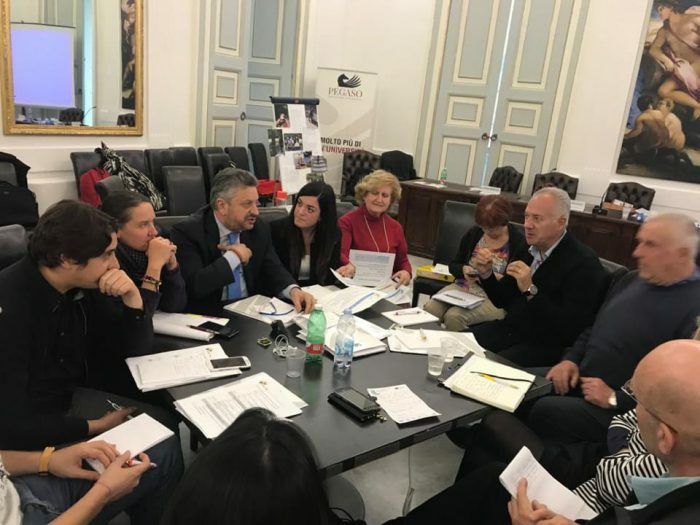 The new project “Rights4Kids” is a project co-financed by the EU Creative Europe programme that aims to create theatrical performances in 4 countries each one focusing on at least 2 articles of the convention. 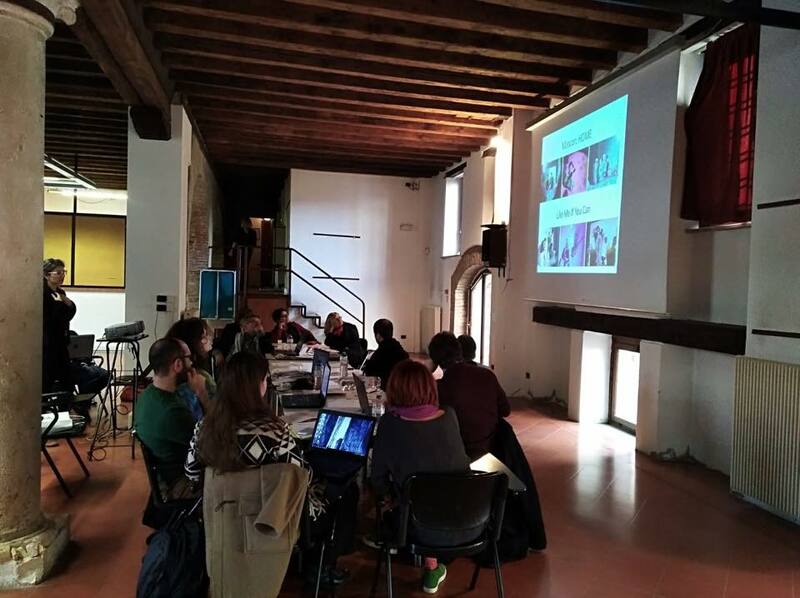 The kick-off meeting of the project was organized in Verona, Italy the 27th and 28th of November by the coordinator Fondazione Aida. The kick-off meeting of EDACATE took place this week in Rheinbach, Germany hosted by Intercultural Youth Dialogue Association (IYDA) at the Rheinbach Campus of Hochschule Bonn-Rhein-Sieg. 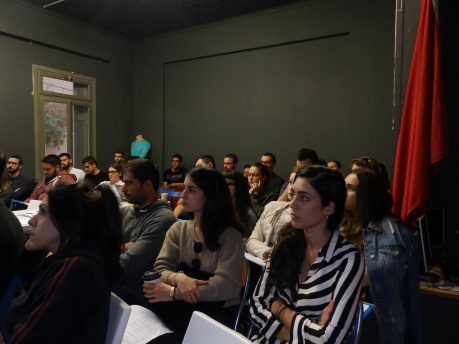 The multiplier event of the LAMOS EU project was organized by Action Synergy under the title “Work in Europe” on Thursday 18th of October at the premises of Improvibe with the attendance of 45 people mainly young jobseekers interested in transnational work mobility as well as stakeholders active in the sector. On Saturday at Kallimarmaro, Connect Athens hosted an event which aimed to create the largest mosaic from recyclable materials to send a message to the world regarding the importance of climate change.